100% pure, therapeutic grade, natural essential oil of Frankincense (Boswellia serrata) for aromatherapy and topical use. Scent Description: Frankincense has a rich, woody, spicy, haunting, but very pleasant earthy scent with a deeply mysterious nuance. 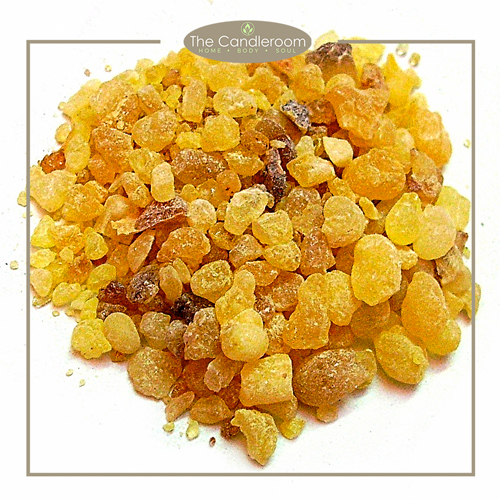 Indian Frankincense is a mild and less pungent variety. 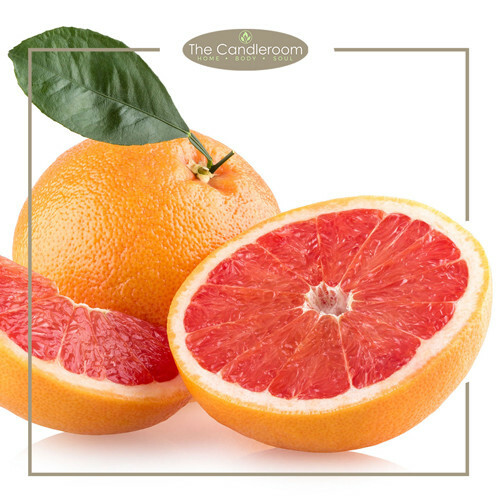 Blends Well With: Sandalwood, Lavender, Myrrh, Pine, Orange, Bergamot, and Lemon. 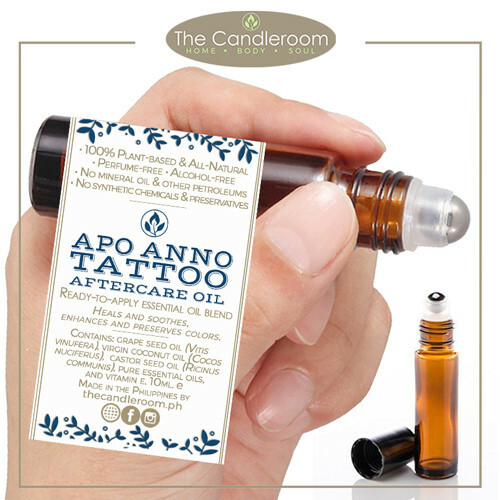 MAHALAGANG PAALALA: ANG FRANKINCENSE ESSENTIAL OIL AY HINDI GAMOT AT HINDI DAPAT GAMITING PANGGAMOT SA ANUMANG URI NG SAKIT.